A look at the clothes my parents wore in photos from their childhood takes you back to a time where fabrics were pristine, colours and patterns were plain and detail came with a cute ruffle, a crisp pleat or buttons. 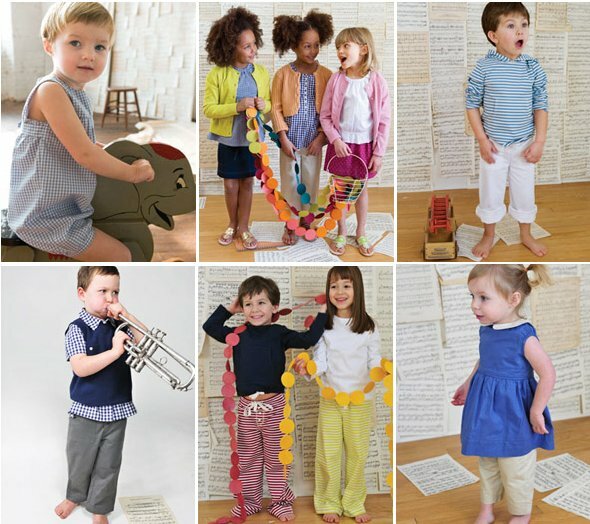 The timeless pieces of years’ past are still in demand by many parents today and we’ve found a place that stocks nothing but refined, traditional pieces – some with a slightly modern edge and others you’d expect to see on children from the 1950s. Olive Juice Kids clothing truly is a collection that won’t date, with really lovely options for special occasions as well as everyday wear. The outfits available for older girls are age appropriate, which pleases me, but still trendy enough to keep my Miss Eight happy – best of both worlds. Everything is available, from underwear to shoes, socks and sleepwear. Sizes start from babies right through to sixteen years old. You can see what’s available at Olive Juice Kids. Delivery is available to Australia if you email first with your order for a shipping quote.